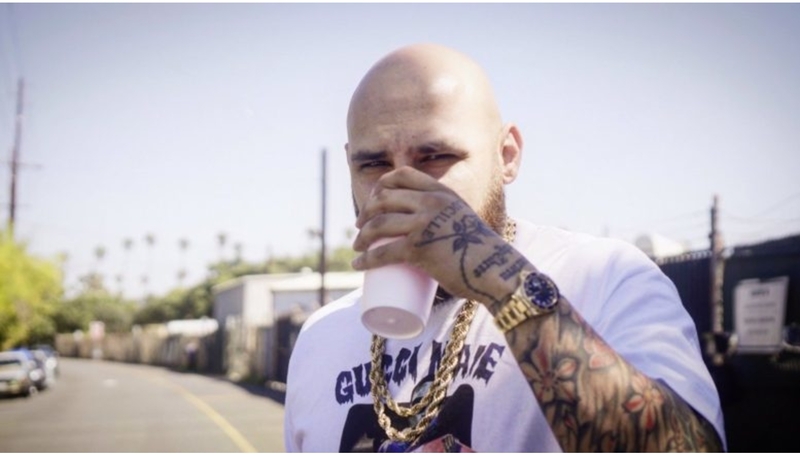 Houston Texas native Dro Fe is back with HEAT. Welcome to “Narcoworld”. Need some new trap music in your life? This is what we recommend. Dro Fe’s new project features Trill Sammy, Que, Left Brain, Le$ and more. Our favorites from this project are “Trap School”, “Snake Eyes”, and “On Me”. Bang his new tape below.